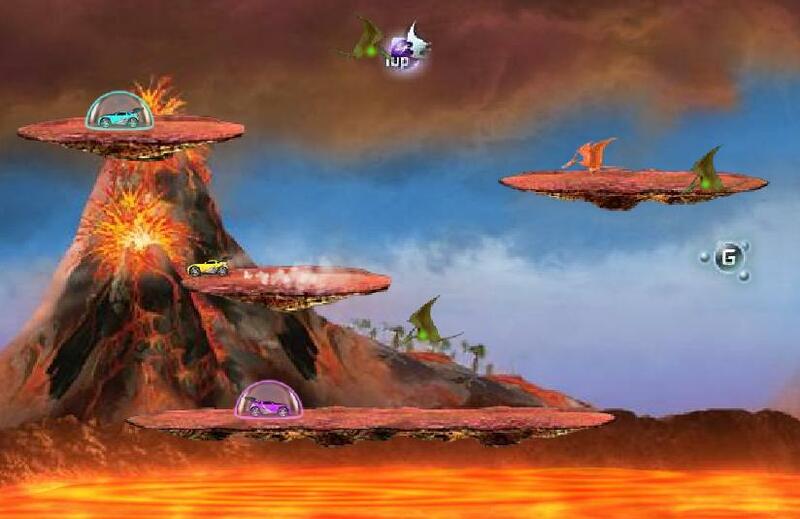 Play free Pterodactyl dinosaur game Online games. Use the arrows keys to control your pterodactyl. Defeat all pterodactyls by landing on top of them to advance to the next level. Munch all Orbs before they turn into pterodactyls. Online pterodactyl prehistoric dinosaur game. Credit: Hot Wheels.